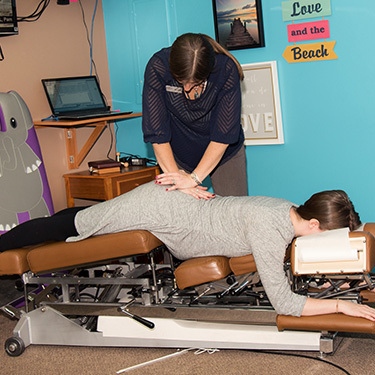 A pediatric chiropractor is trained in the care of newborns, babies and children through gentle, low-force adjustments to spinal structures. 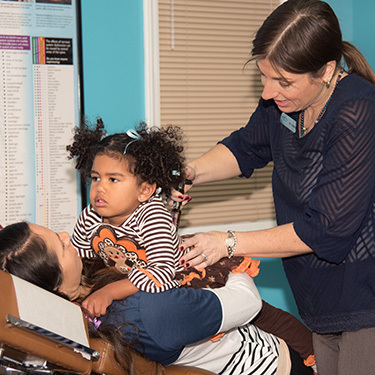 At ViVO Chiropractic we provide high-quality pediatric chiropractic treatment using kid-friendly approaches that are Mom-approved. Regular adjustments ensure optimized spinal alignment and a fully functioning nervous system. Yes; rest assured that it is entirely safe. Our chiropractors only use the gentlest of techniques on children. There will never be any twisting or popping. Chiropractic care is also more than spinal adjustments. It can involve gently stretching the muscles. There has never been a child who was harmed while receiving chiropractic care at our practice. No, not at all! Your children won’t feel any pain when they’re treated by us. Our chiropractors always use techniques that are age-appropriate. The pressure we use during an adjustment is no more than lightly pressing on a tomato to determine its ripeness. With infants, we use even lighter force or other techniques that involve zero pressure. 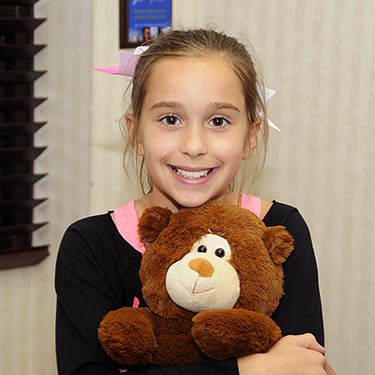 It’s been our experience that most children find their treatments enjoyable. Because kids are always growing and changing, they can often experience pain or discomfort in their musculoskeletal system. That, along with the damaging effects of injuries such as bumps and falls, can result in the need for chiropractic care for your child. We look forward to helping your child to experience optimal health throughout childhood and beyond. Contact us today to book an appointment with one of our pediatric chiropractors!